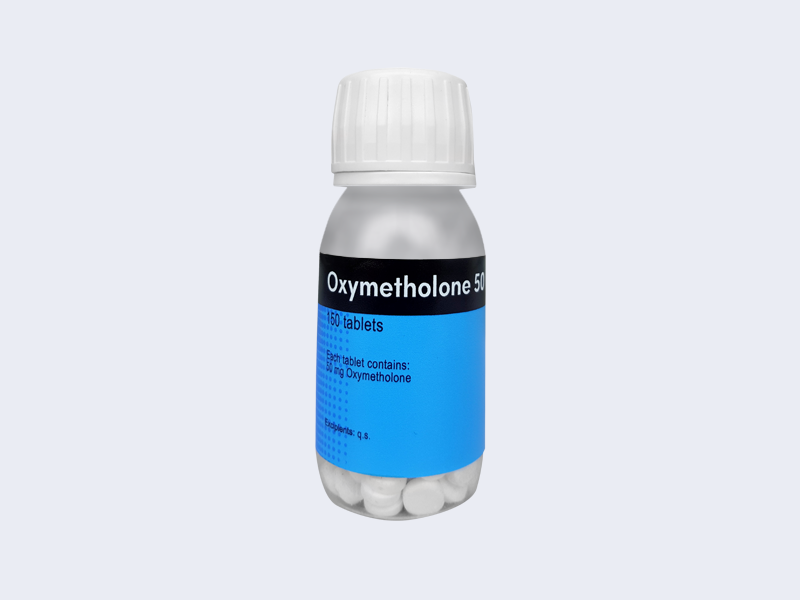 Oxymetholone represents an oral anabolic steroid, that was primarily designed for treating the osteoporosis and anemia, as well as stimulating muscle growth in undernourished or underdeveloped patients. Anadroxyl is well known for increasing Red Blood Cell count. Oxymetholone is used to increase appetite and gain weight. Oxymetholone is well known for its ability to help put weight on. Oxymetholone is a favorite addition to a bulking cycle for many steroid users, and it is not recommended to use it alone, in most cases. The weight gain will simply be much nicer and have a harder more high quality look to it if it is being stacked with some injectable compounds.